This year our family is choosing experiences over gifts. And by experiences I don’t mean anything big like a Hawaiian vacation! We’re doing the simplest of things, like driving through a local neighborhood to look at Christmas lights and returning home for a hot chocolate bar and watching old family movies together. We’re really excited for that quality time! 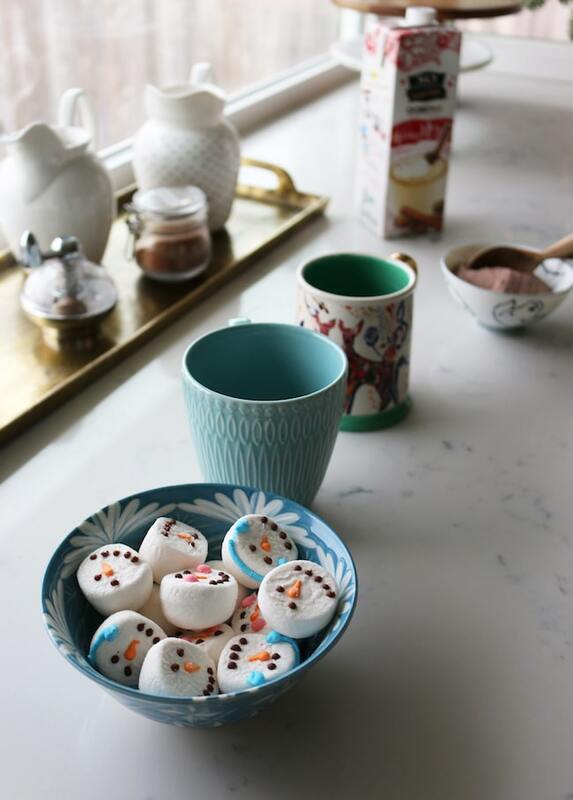 Enjoy the video above for a festive winter cocoa station (or click here to watch on YouTube!). Grab your copy of my book Simple Gatherings: 50 Ways to Inspire Connection. This book is full of ideas that will inspire you to turn any get-together into a special memory! What do you have planned for Christmas this year? Merry Christmas Melissa – enjoy it with your beautiful family! Merry Christmas, Melissa, and Courtney and Kylee! We are doing experiences too. We have plans to spend time with each of our eight grandkids doing something together they will enjoy. We’ve found some fun things that are special to each of the kids and we’ll look forward to our times together. Marshmallows are utterly adorable! Merry Christmas! 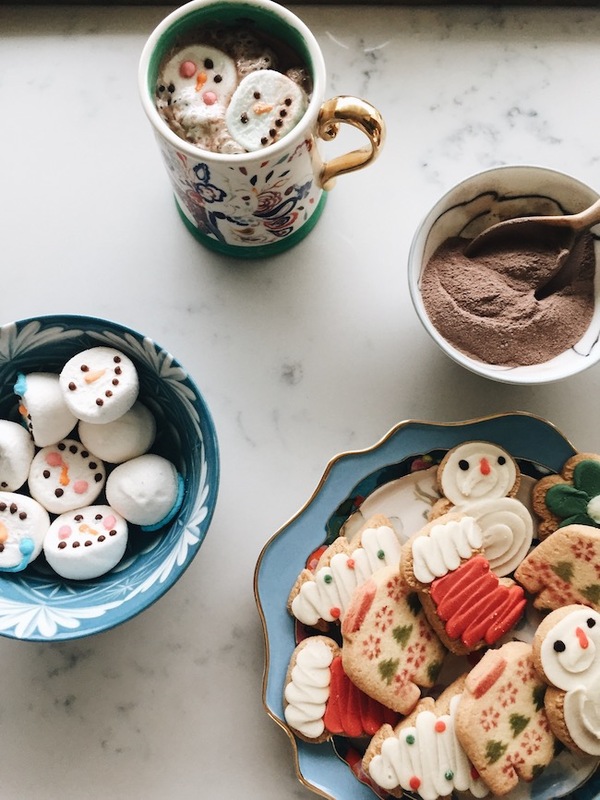 The marshmallows are (almost) too cute to eat. Our family also gifted experiences. We were very happy to receive from our children and grandchildren tickets to 3 plays for my husband and myself at our local community theater. So generous, but very much appreciated. We don’t need more things… Maybe think about this… we spend the first 50 years accumulating the things we want and the next 30 years clearing them from our homes.